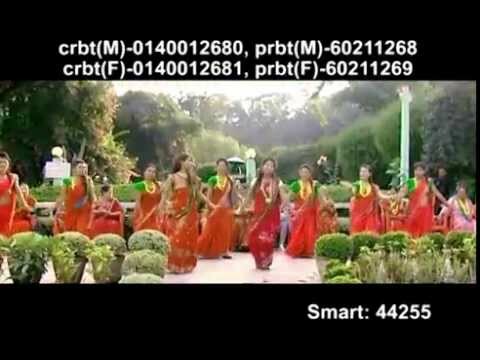 Music Video Provided by Music Hospital Pvt.Ltd. 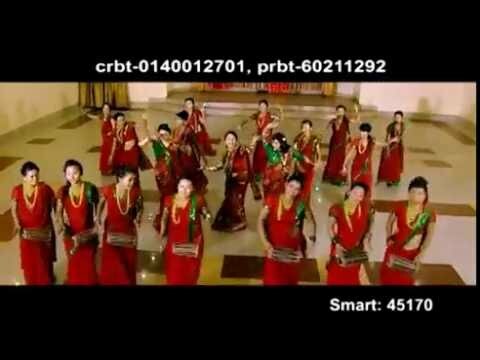 This Song video is Copyright by Budha Subba Digital Pvt.Ltd. & Provided by Budha Subba Music for youtube.